Today I am going to review an outstanding suspense novel. It's book 2 in the Julia Gooden series but can be read without reading the first book. 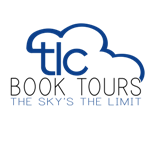 Do you enjoy reading suspense novels or watching suspenseful TV shows that keep you guessing until the end? What are some of your favorite suspense novels and/or TV shows? This is the first book that I've read by Jane Haseldine. Even though you can read Duplicity as a stand alone, I enjoyed it so much that I want to go back and read book 1 and am already anxious for the next book in the series. Julia Gooden is a reporter for one of the major newspapers in Detroit. She covers some of the worst stories in the city and lives in the suburbs with her two young sons. She still struggles with the memory of her brother who disappeared when he was eight years old and tries to overprotect her children because of that memory. She and her husband, David, are trying to reconcile their marriage despite the stress of him starting a big trial as lead attorney to try to convict Nick Rossi for a number of crimes. A bomb at the courthouse that critically wounds David, throws their lives and the criminal trial into chaos. 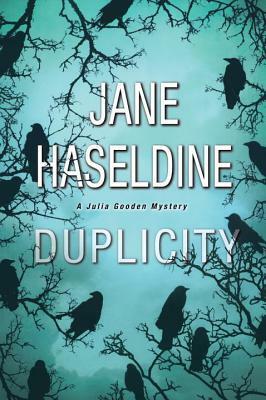 Jane Haseldine writes the Julia Gooden mystery series for Kensington Publishing, including The Last Time She Saw Him (July 2016) and Duplicity, which will be published in April 2017. Jane is a journalist, former crime reporter and deputy director of communications for a governor. She lives in Southern California with her husband and two sons. 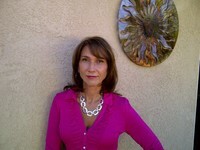 Author Links: janehaseldine.com, Twitter, Goodreads, and Facebook. I love a good thriller review, because sometimes they all just blend together and don't stand out. Thanks! Loved this book as well. Great female lead character that is as tough and passionate as the city where this takes place, Detroit. Page turner with lots of emotion and action. It is so fun to read about places I'm familiar with, particularly when the author gets the details so right.